from 4 PM - 4 AM. 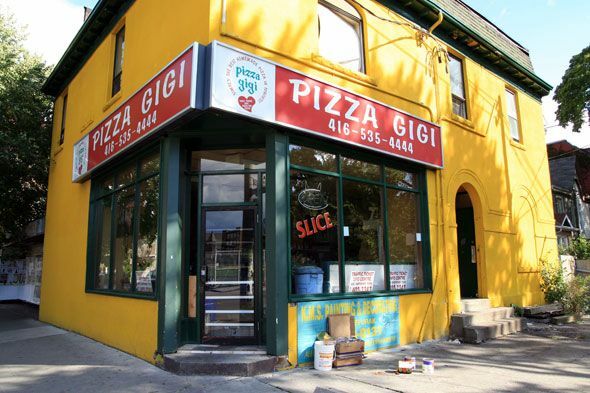 Stop in for a taste of Italy at Pizza Gigi! 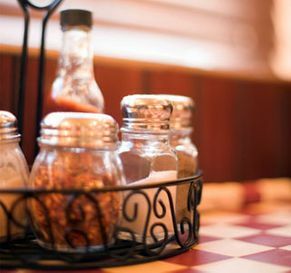 In business for over 41 years, we are a family-oriented restaurant that serves the best pizza with only the finest fresh ingredients. Dine in or take out a piping hot pie tonight. We offer small, medium, large and extra large sizes with all the freshest traditional toppings, such as savory sausage and spicy pepperoni. You can choose from thin and thick crust. A $2.00 delivery charge may apply within store local territory. An extra delivery charge may apply outside of delivery area.